With a distinctive and original voice, Mark Richard's stories capture characters on the fringe of society, and illuminate the goodness at the heart of their Southern, down-and-out lies. 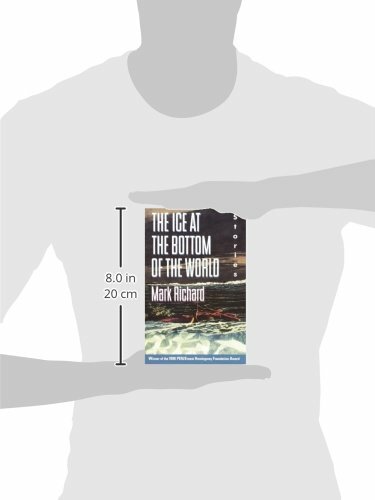 Full of startling images and harrowing epiphanies, The Ice at the Bottom of the World is a collection by a true master of his craft. In these ten stories, Mark Richard, winner of the 1990 PEN/Ernest Hemingway Foundation Award, emerges as the heir apparent to Mark Twain, Flannery O'Connor, and William Faulkner.